Our best look at The Thing. 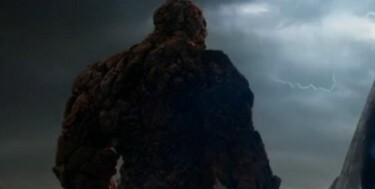 It may not be ‘The Dark Knight,’ but this version of ‘Fantastic Four’ looks far darker than the overally-kid-friendly originals directed by Tim Story. 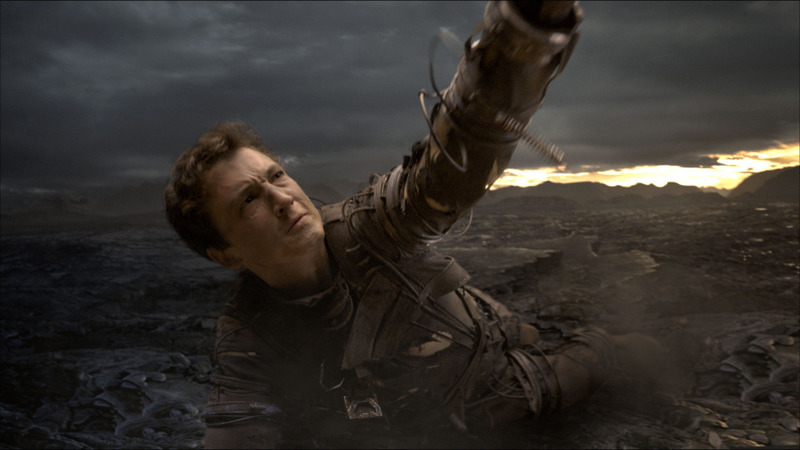 I’m now cautiously optimistic the film may be good; I do like the almost terrifying images of the crew’s transformation including Miles Teller painfully stretching for the first time as Reed Richards/Mr. Fantastic to The Thing (Jamie Bell) breaking out of a mass of rocks. Ok. So now the logo is a square? Because there are four sides? To distance new franchise from old? 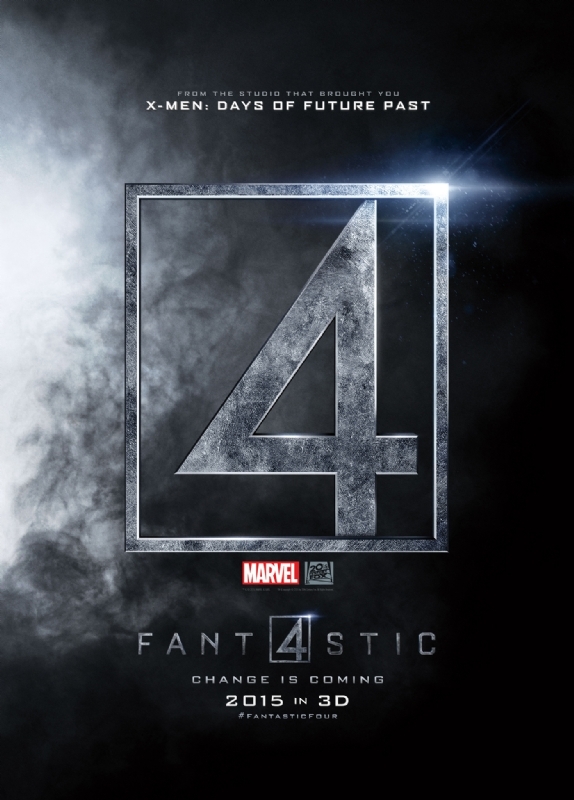 ‘The Fantastic Four’ (or ‘The FANT4STIC’) gets a much needed reboot on August 8th! P.S. Let us not forget the original ‘Fantastic Four’s legacy: Chris Evans, who graduated from Johnny Storm/The Human Torch to Steve Rogers/Captain America.